Psst! I've got a great secret. 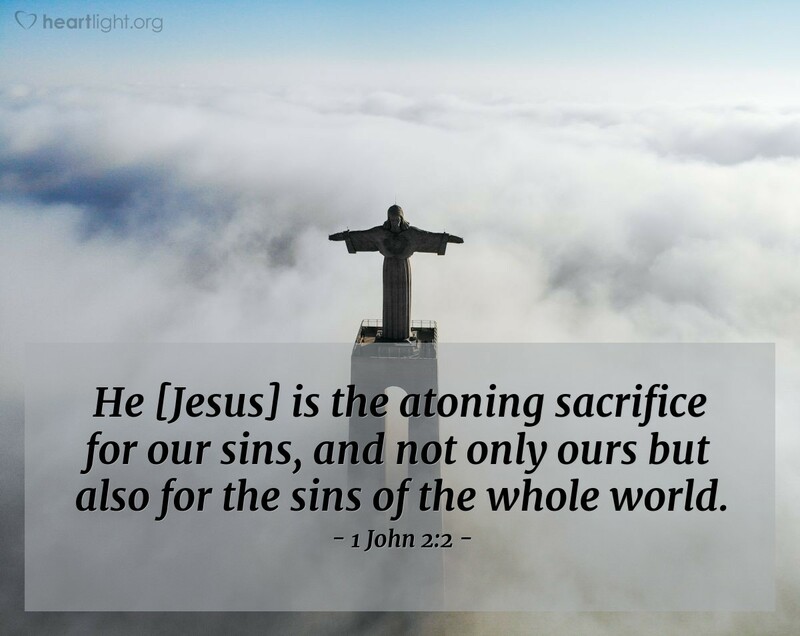 Jesus died to set you free from the guilt and punishment of your own sins. Psst #2! He didn't do it just for you; he did it for everyone else, too! Spread the word. I am humbled to the point of silence, Almighty God and Heavenly Father, that you would take your most precious gift and offer it for something as ugly and horrid as my sins. I can think of no way to repay you, but I want to thank you by sharing this good news with everyone else for whom you've made this sacrifice. In Jesus' name I pray. Amen.